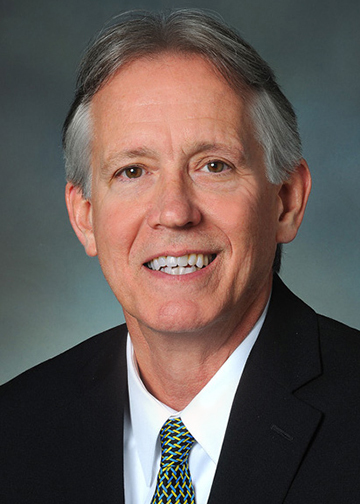 Charles W. Ritchie oversees TCV Trust & Wealth Management’s marketing efforts. Chuck has over 30 years of experience in the financial services and health care sector. Formerly he was partner and creative director with Ritchie Creative, a marketing communications firm serving Fortune 500 companies, non-profit organizations, regional and local independently-owned businesses. Chuck is a graduate of Virginia Tech.